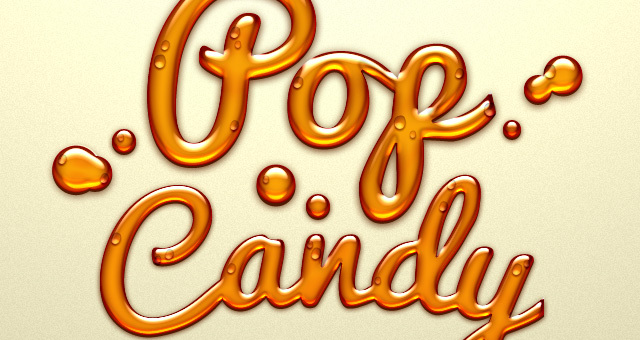 A sweet and fun photoshop candy text effect to make your design extra jelly. 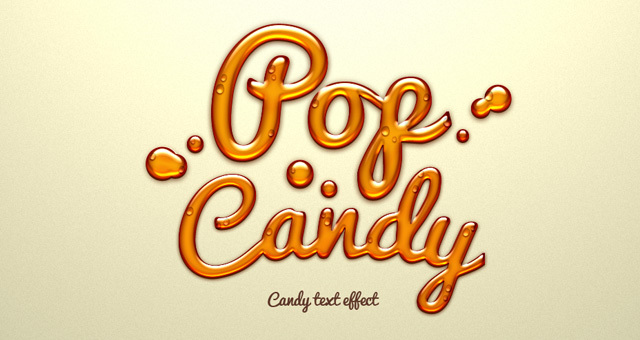 The layer style effect can be applied on text and shapes for a sweet jelly psd candy text effect. 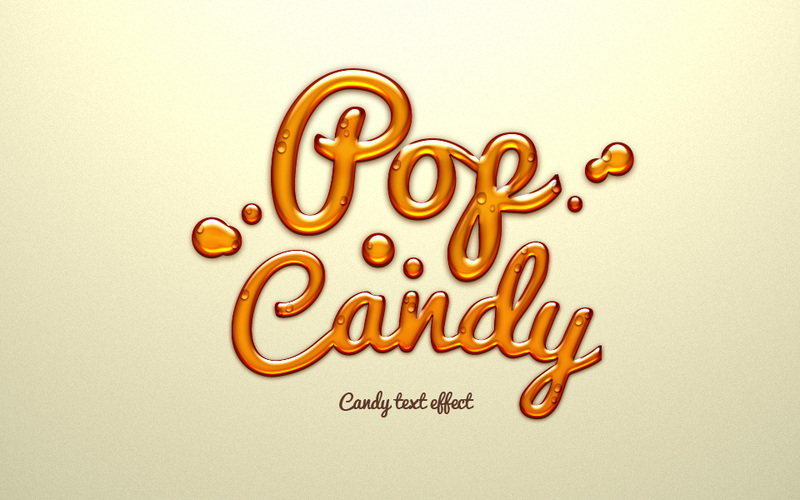 You can easily change color of the effect to your liking on the psd.